Edgartown Public Library Celebrates Grand Opening « Air Water Energy Engineers, Inc.
On June 25, 2016, the new Edgartown Public Library on the island of Martha’s Vineyard celebrated its grand opening. 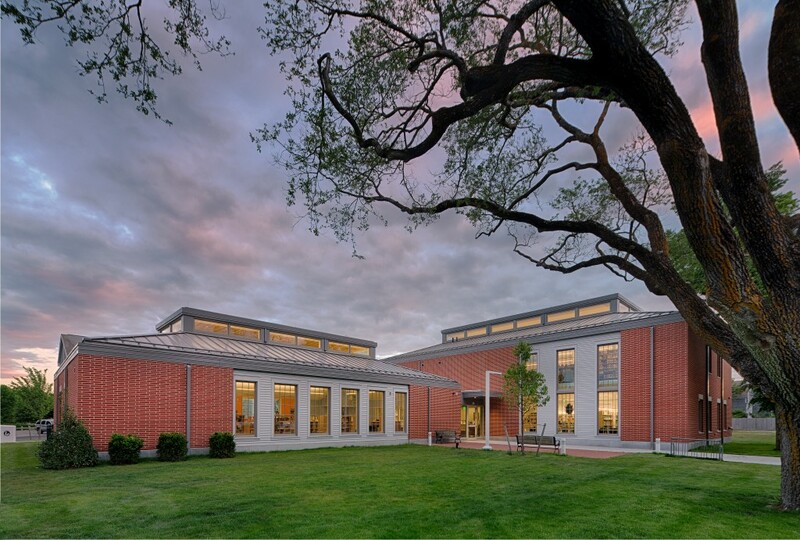 As the project’s MEP/FP engineer, AWE worked closely with New York-based Imrey Studio and Boston-based Tappé Architects to help bring about the successful completion of this beautiful library building. AWE also provided energy modeling service for the project, which targeted for LEED Silver.